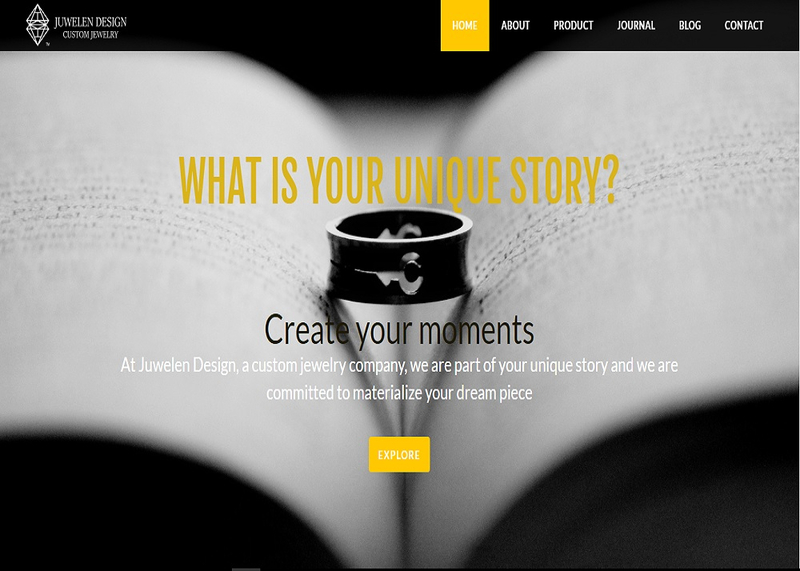 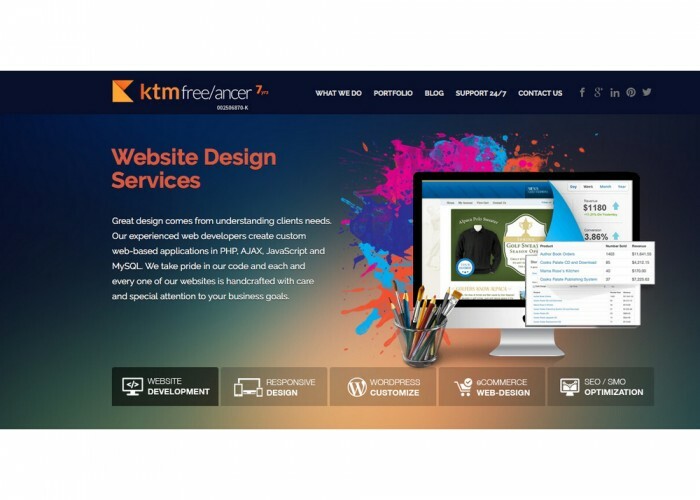 We are more than just a web design company. 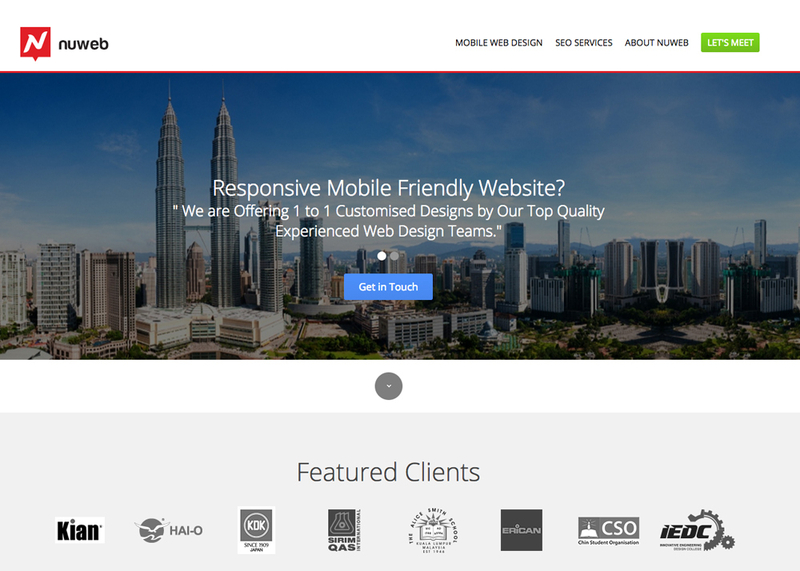 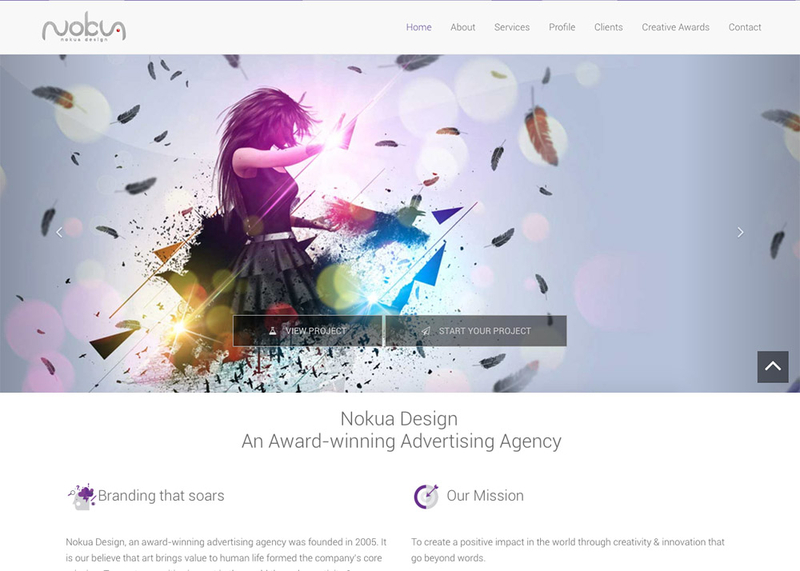 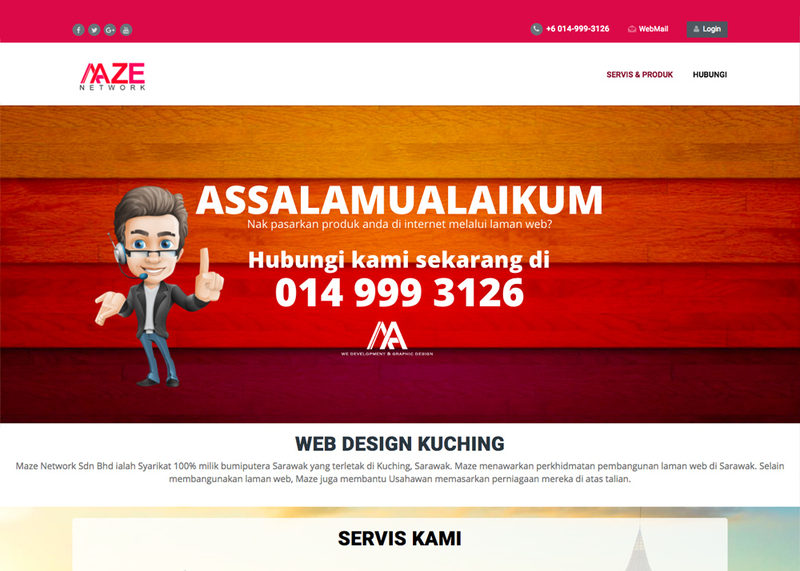 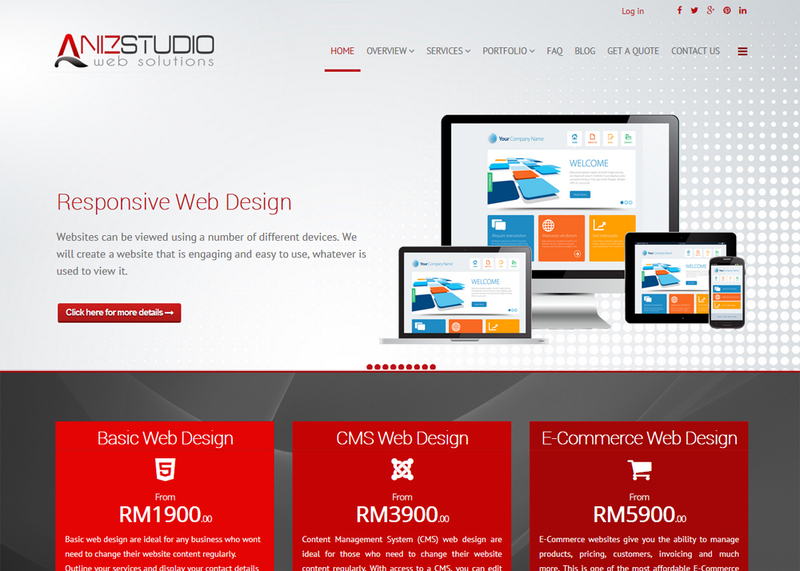 We are a team of professionals based in Malaysia who have come together in an effort to provide creative web design services at affordable cost. We specialize in Custom Web Design and Development, Responsive and Ecommerce web design, WordPress Development.